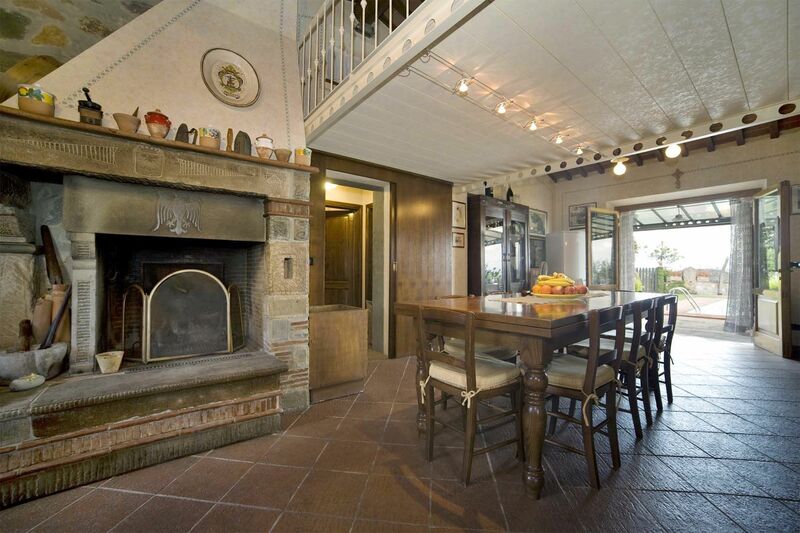 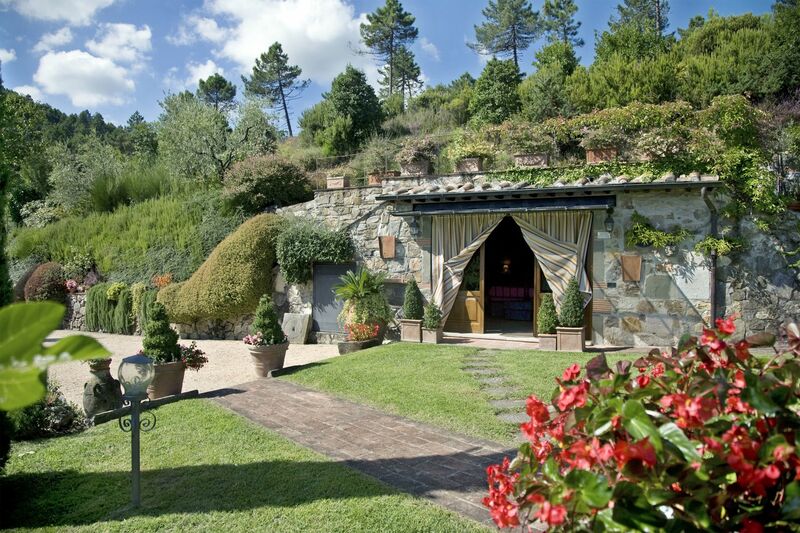 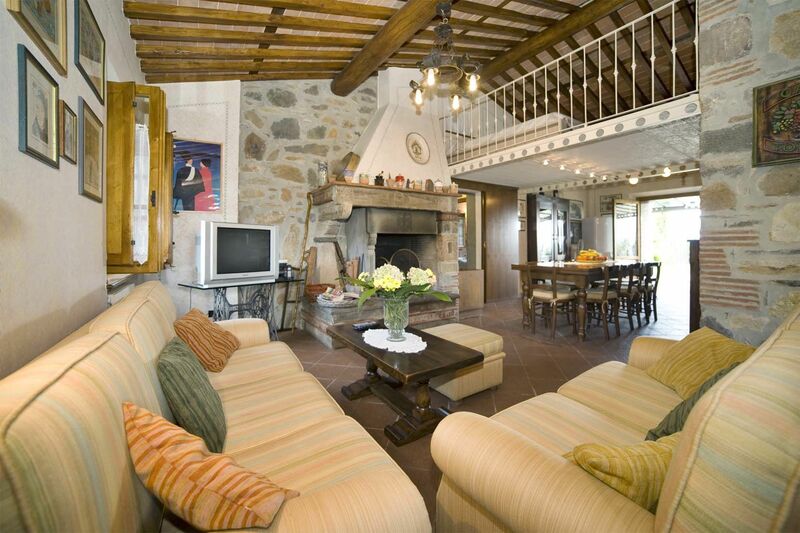 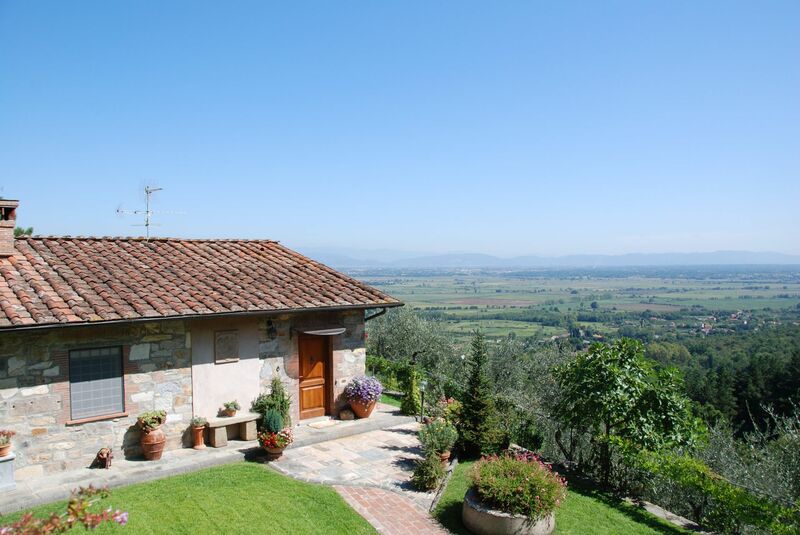 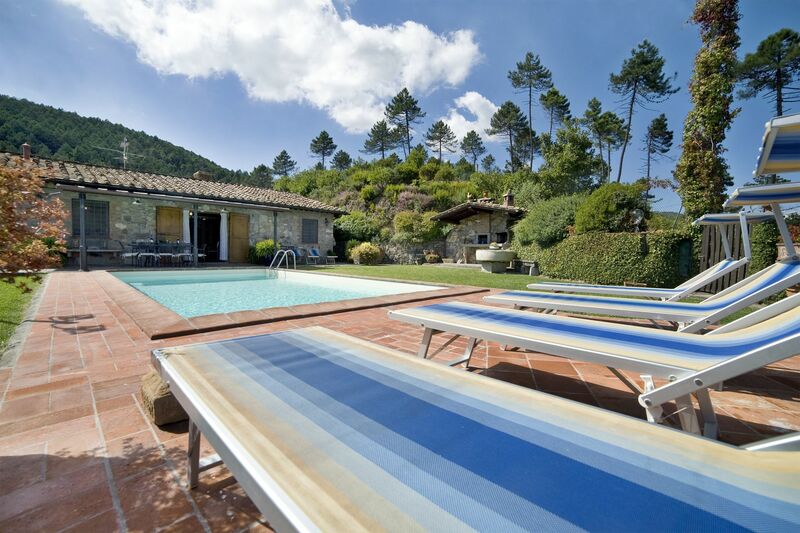 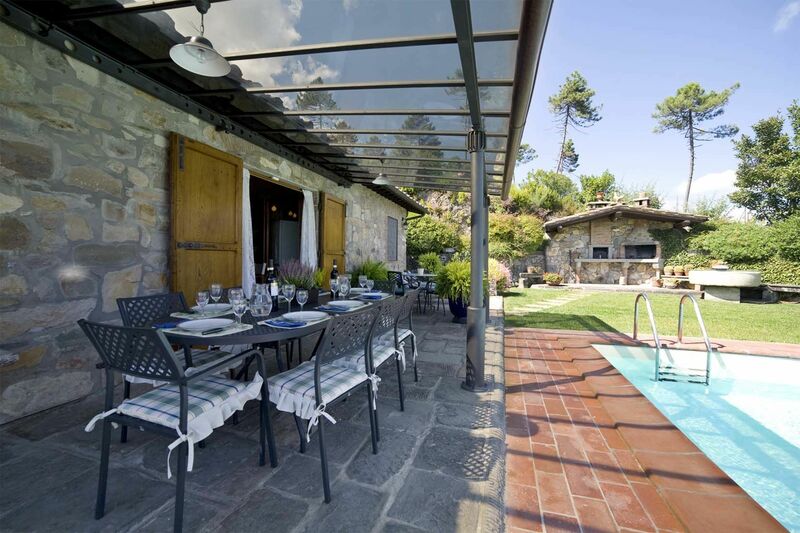 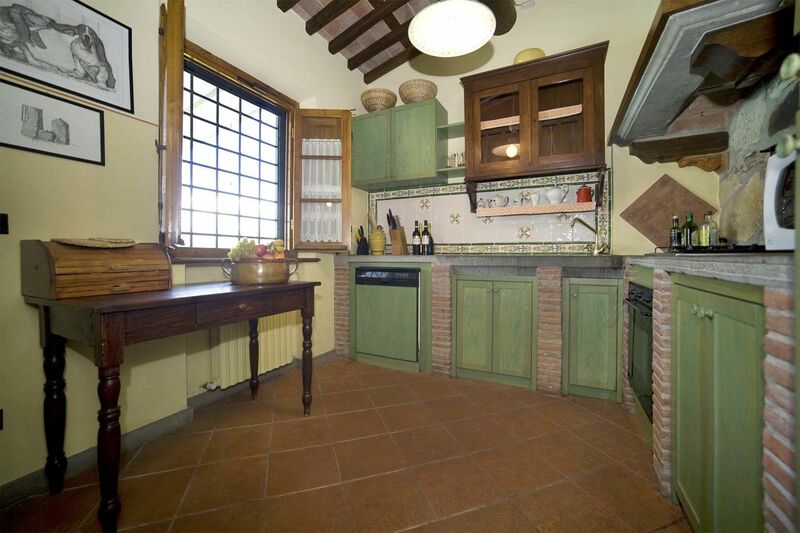 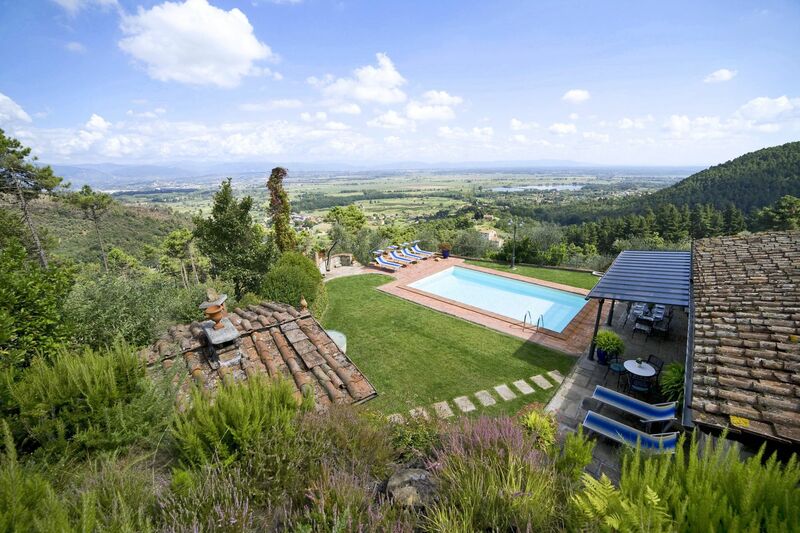 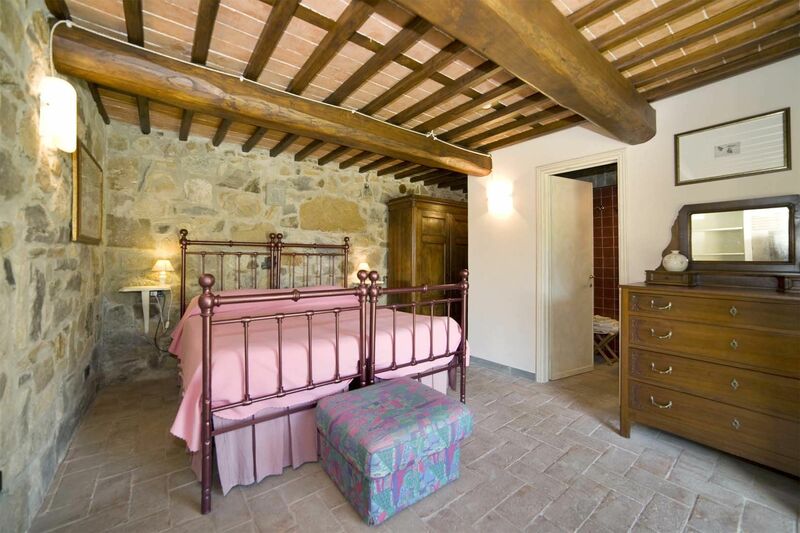 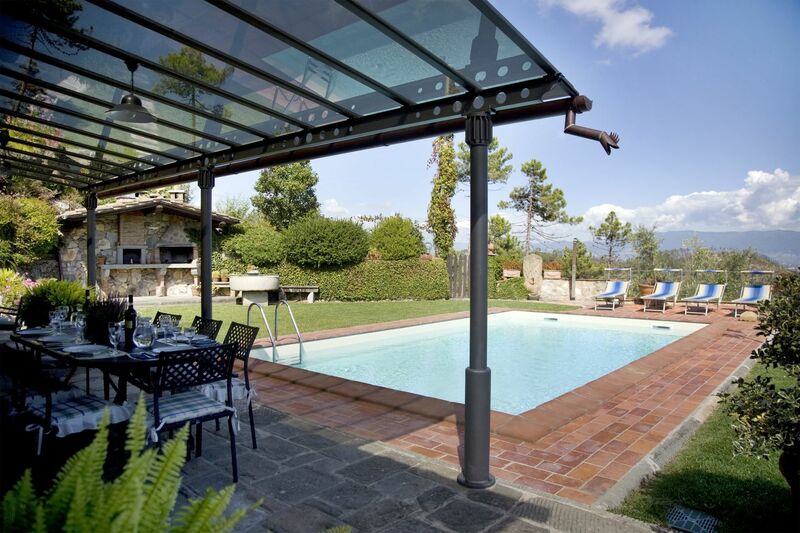 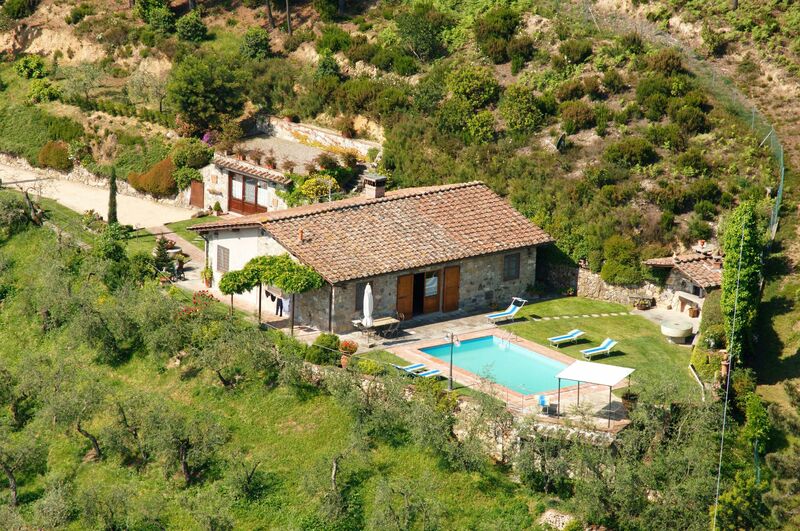 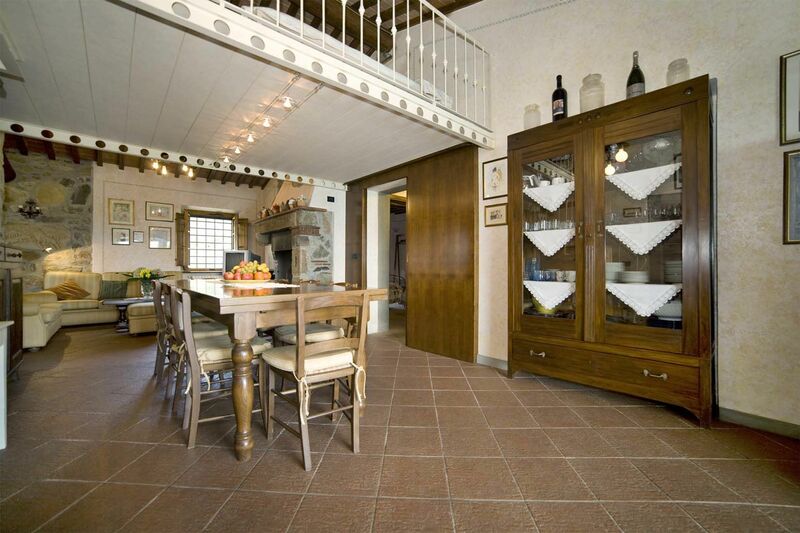 This property is located in a secluded position allowing guest to fully relax during their holiday while being very close by the stunning city of Lucca (13km). 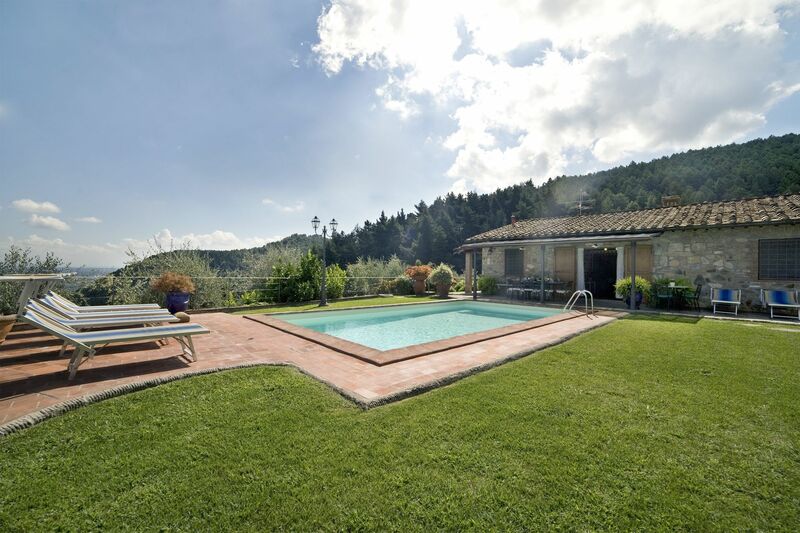 This area is one of the most loved in Tuscany, and an ideal position to explore the Tuscan region, enjoy the traditional cuisine and taste the incredible wine & extra virgin olive oil. 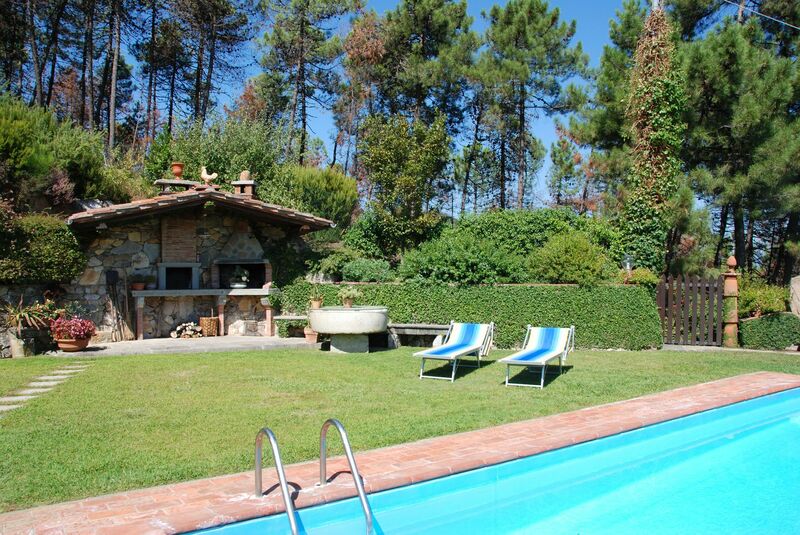 Set in the middle of olive groves and pine trees, the house has been furnished to provide guests all comforts during their stay. 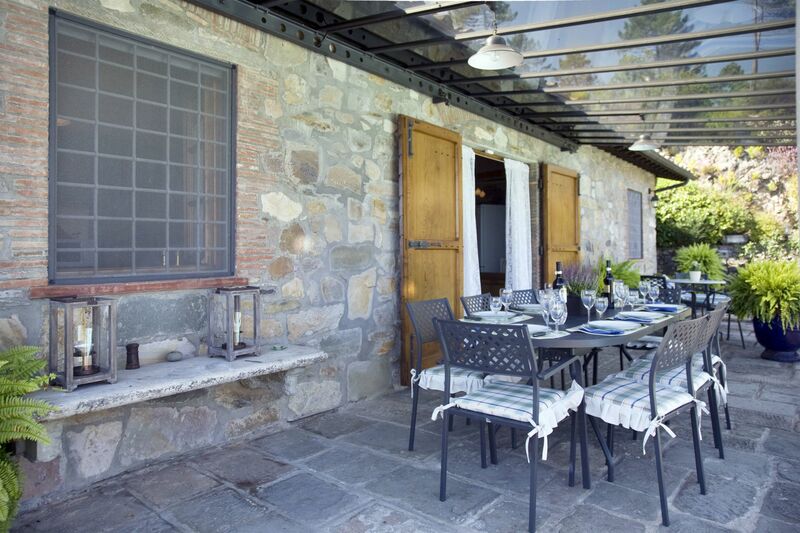 Guests have particularly enjoyed cooking their meals in the stone-built BBQ and pizza oven and having it on the outside dining area by the swimming pool; here it is possible to fully enjoy the spectacular view. 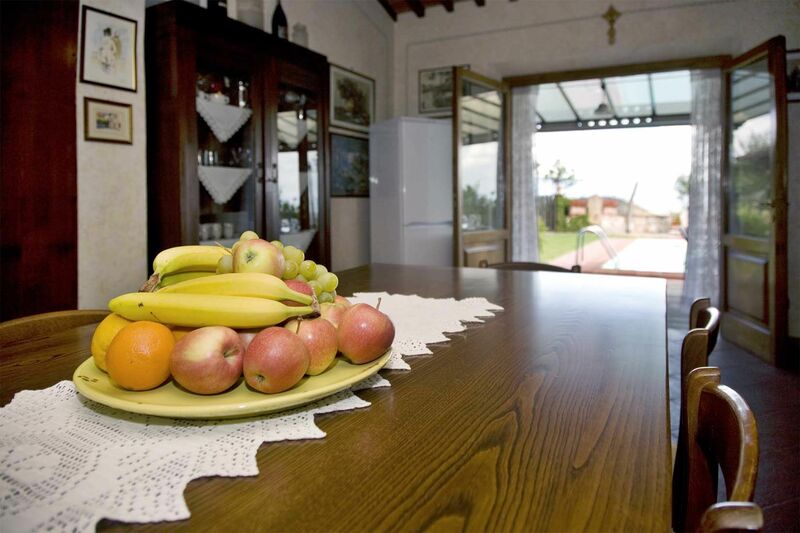 The house and garden are extremely well-kept by the welcoming owners. 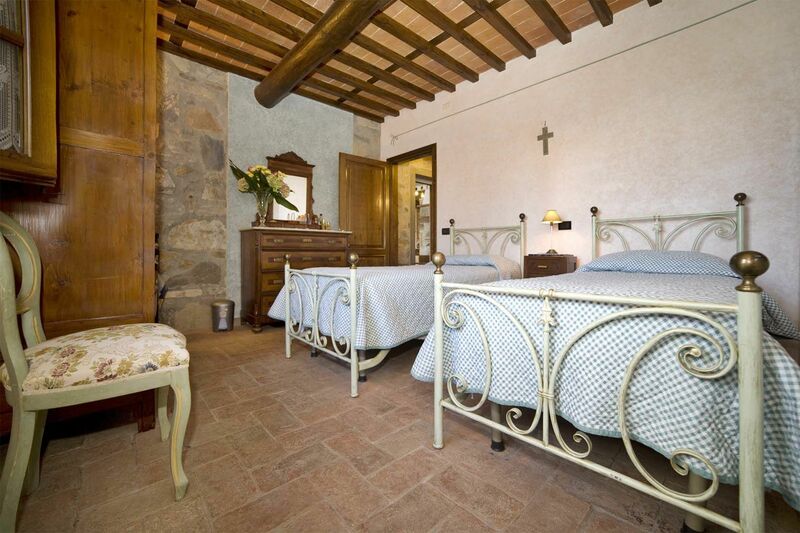 As Al Mennucci has been part of our portfolio for many years, the owners have equipped it over the years with all the tools and comforts to ensure travellers will have a wonderful stay. 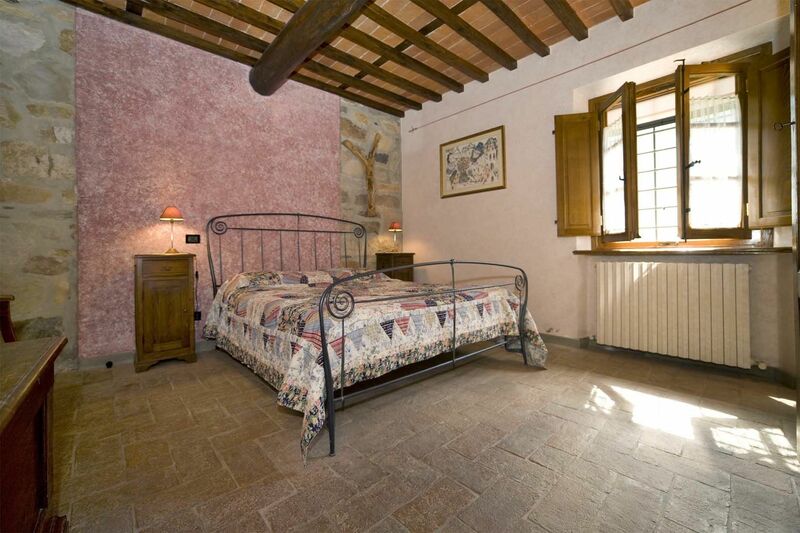 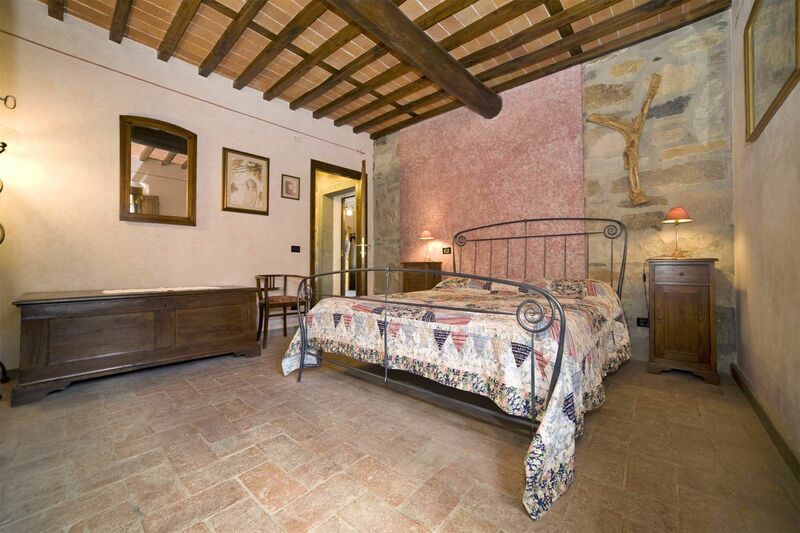 Near the driveway, about 20 metres from the house, there is small guesthouse with a double bedroom and bathroom. 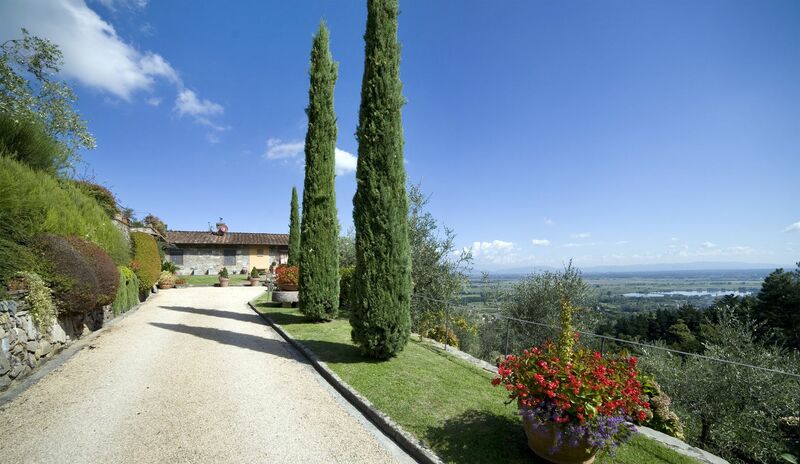 Al Mennucci is accessible by a private unsealed road (1 km), therefore not suitable for low sport cars. 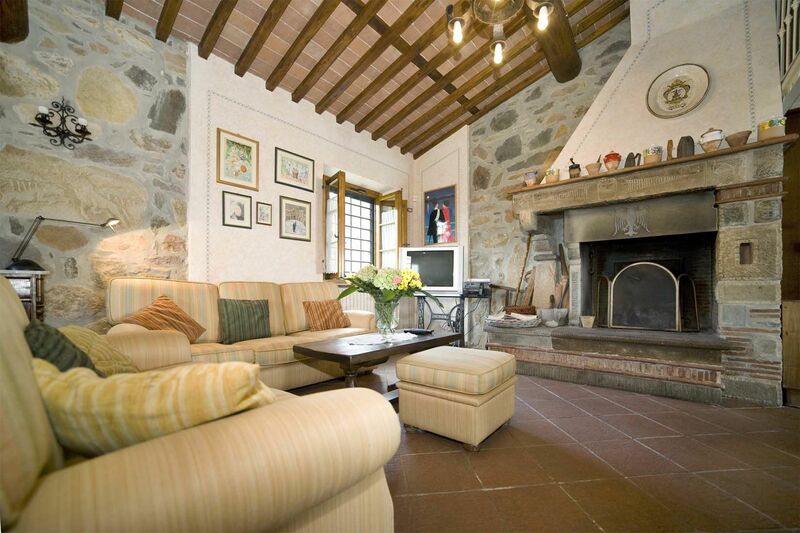 Sitting/dining room with fireplace, opening onto the garden, loft with double bed (accessible from the sitting room); kitchen; double bedroom; twin bedroom; 2 bathrooms (shower). 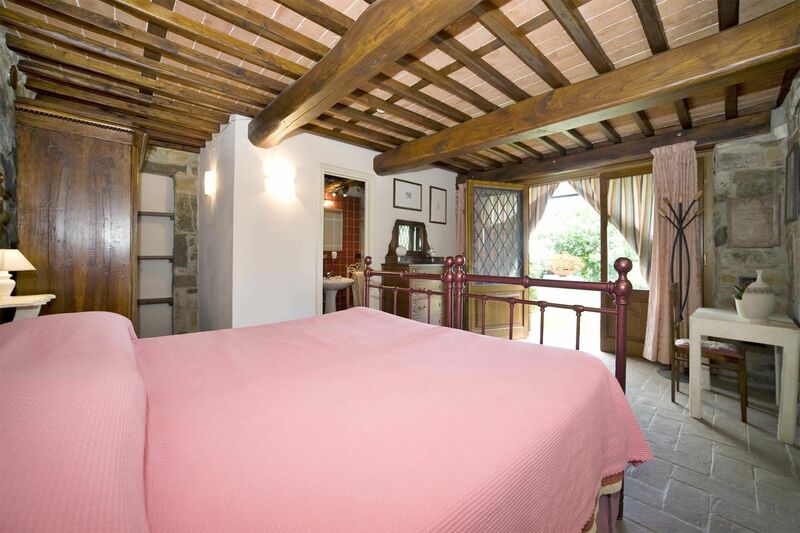 Double bedroom with french windows opening onto the garden. 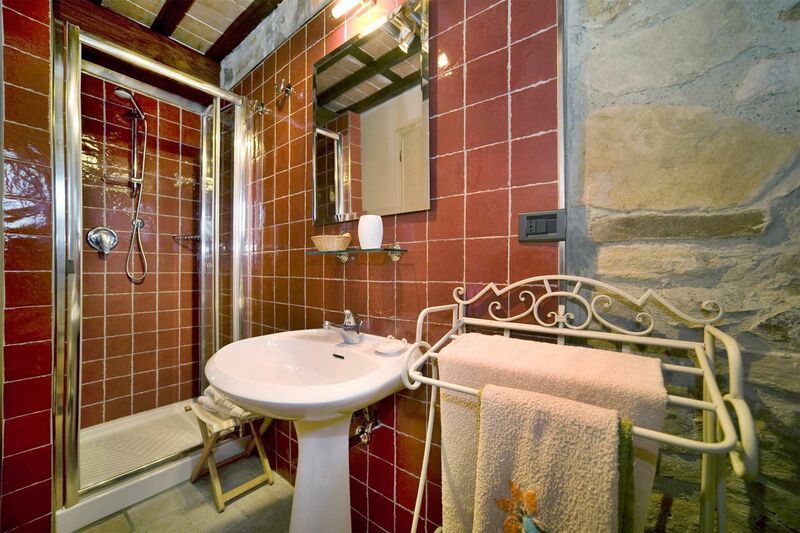 En-suite bathroom (shower).